I don't know that there is such a thing as "normal" or "average" at an equine Sanctuary, but this outlines many of the common summer morning chores. Since the horses eat "mush" feed tubs get nasty fast and, in warm weather, start to smell bad if not rinsed after meals. 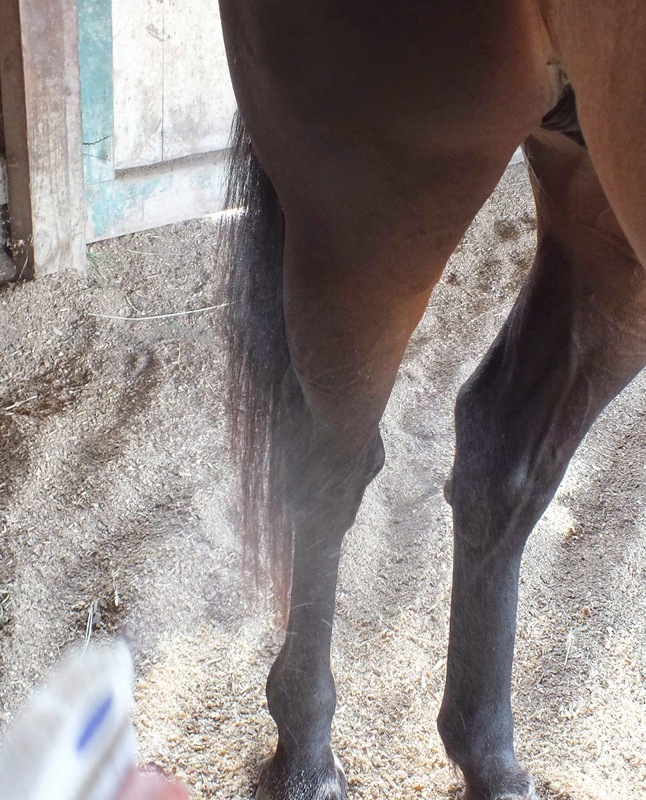 Remove manure and wet sawdust from stalls and sheds. Okay - back to work. They served us, now we serve them. People don't understand how "horse chores" burn so many calories - add to that hauling hay bales and 50 lb feed sacks and saddles and trow in some horse grooming, and you've just spent the whole day in the gym! We love our senior rescues. Everyone gets TLC daily. It is the most rewarding volunteer job I have ever had, and I love my barn time. I would Like to introduce you with Horsi- The biggest horse community of Australia. Here you will get everything related to horse.